SSC CGL 2017 Exam notification has been released as per SSC official Exam Calendar. So here is the 3 month Study Plan for SSC CGL 2017 Tier 1 Exam for all the candidates who are preparing to make their career in government sector. CGL 2017 will be conducted in August, so taking a step forward in this direction, we has come with an initiative called "Expert 3 month Study Plan" to provide you Study Notes on various subjects. Competition for SSC CGL 2017 Exam is very high and only right preparation strategy can help you in cracking the exam. Here is the section-wise brief time table of the study material which we will be sharing on a daily basis for the next few months. Note: Keeping in mind the importance of General Awareness of SSC CGL 2017, we are daily providing GK notes. 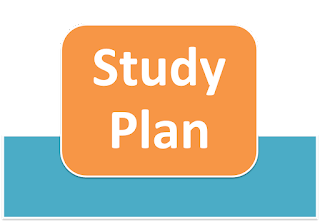 1.We will provide you all notes aligned with the below 3 months Study Plan for SSC CGL 2017 Exam. Study Material for below mentioned 3 months Study Plan will be posted from time to time. 2. Quizzes for the above 3 Months SSC CGL Study Plan will be posted daily. Timings for the quizzes has been mentioned below. 3. We have already started SSC CGL & CPO 2017 Mini Mock Test for Tier 1 which will be available up to SSC CGL Tier 1 2017 Exam on daily basis. 5. We have also shared subject wise strategies to score maximum marks in different sections. It will be posted weekly. 6. 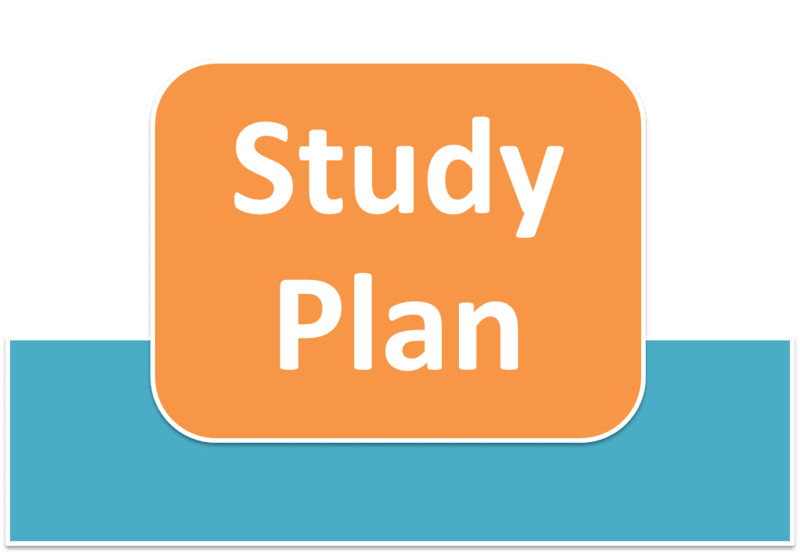 In this 3 Month SSC CGL 2017 Study Plan, Doubt Sessions for SSC CGL 2017 exam will be conducted regularly. 7. We will provide you all important notifications and notices released by SSC for CGL Exam 2017 as soon as they are updated. Lets start preparation according to this 3 months Study Plan. Don't miss any Updates and Study Notes for SSC CGL 2017. We have also shared SSC CGL 2017 Important Books to enhance your preparation.